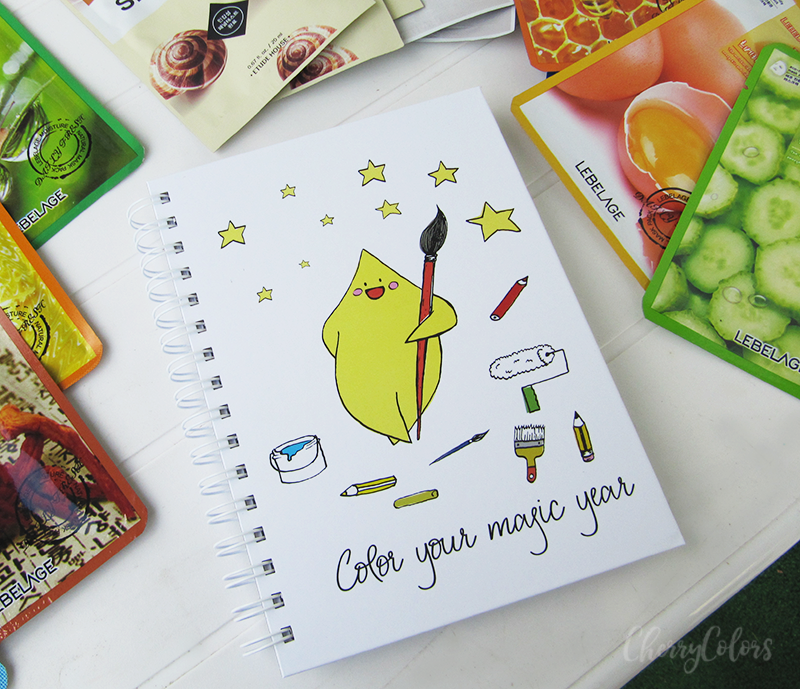 Magic Planner - keeping your life organised - Cherry Colors - Cosmetics Heaven! 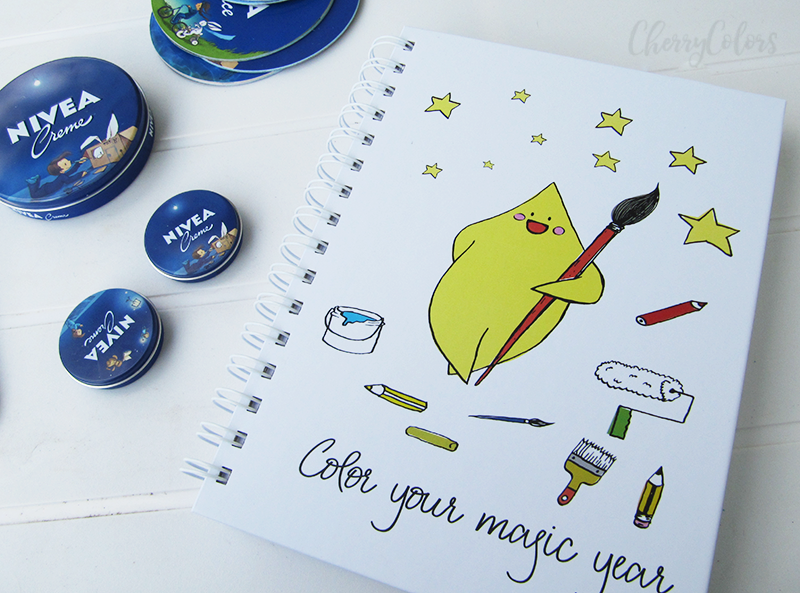 It's my second year using the Magic planner and this time I wanted to share some information about it. Do you remember last year when I first talked about it? If not, you can read all about it here. 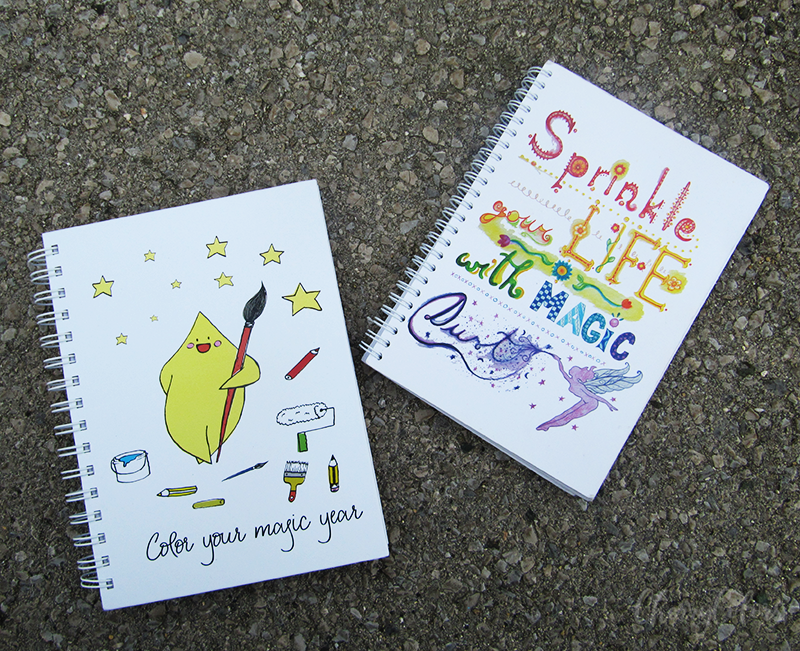 This year there were three main designs to choose from - the color it yourself star, golden sparkles and a black, classy planner. I was intrigued by all three but decided to go with the star because a little color therapy works wonders for those super stressed days. 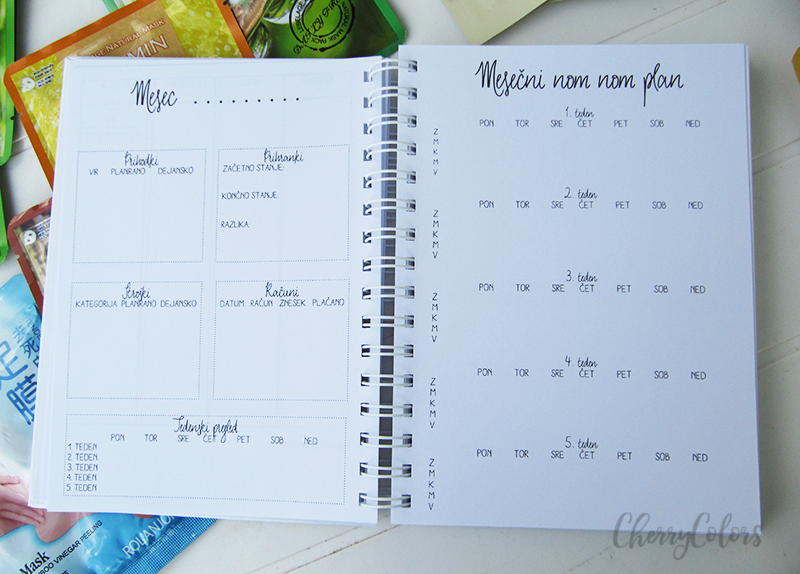 It's a planner that makes your life easier. Why? Because it helps you "put it down on paper" which is actually very helpful if you're a bit forgetful like I am at times. You can find more about it here, on the Magic Planner website. It's just an observation, but I do like having my planners in my native language. The monthly pages do however come with a quote written in English. Last year I missed them because my planner got ruined (well just the covers) after a quick trip in my bag. I know that they've fixed that issue during the year with the release of hardcovered planners, but I didn't want to get rid of my "old" one that quickly. 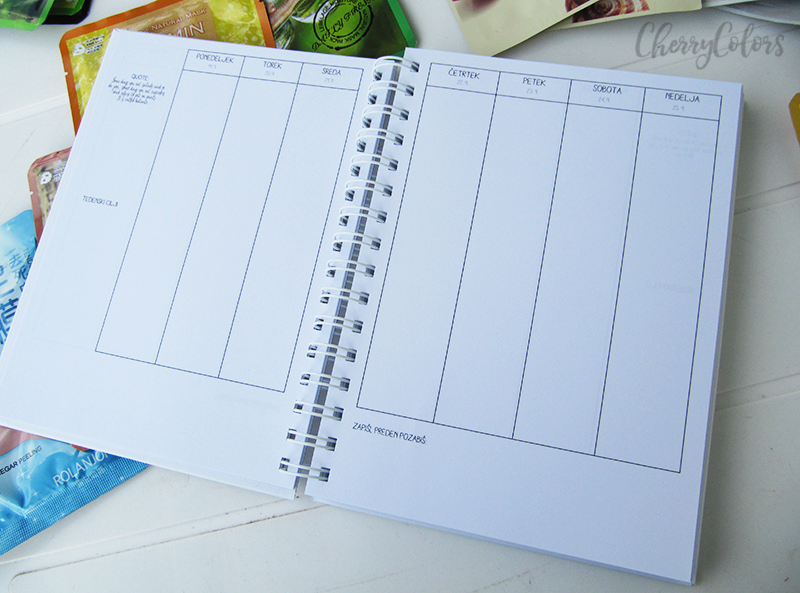 There's a whole section to write all the birthdays, some templates have been changed (I miss the yellow sections of the weekly view), there have been pages added like financial planning, more meal planning pages and extra white pages for all the extra things you'd need to write. I do have to admit that I most probably won't be using the meal and financial sections since I keep different applications for that, but I do like the idea of having them included. How does it compare to last year's Magic Planner? I thin that the new planner looks bigger, but it's just because of the hardcover and the bigger spiral which makes it easier to flip pages. 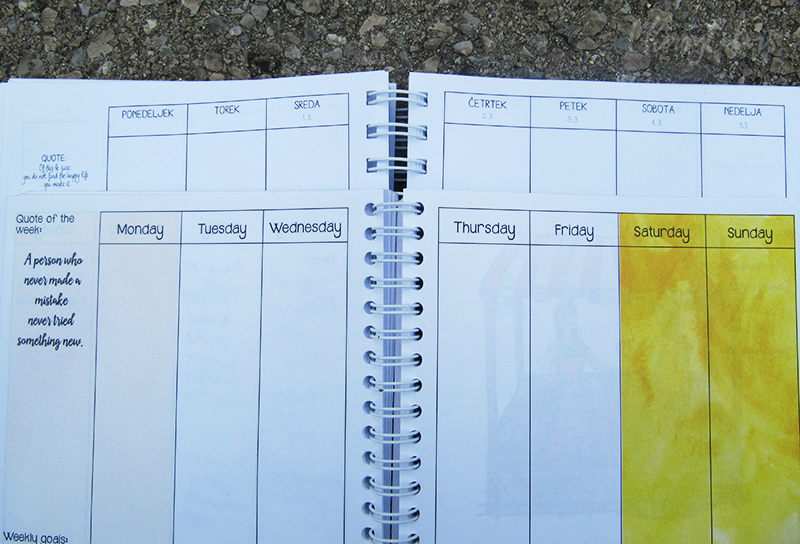 The fonts have changed, there are no more colored pages, but there are many more pages in the new version of the planner. 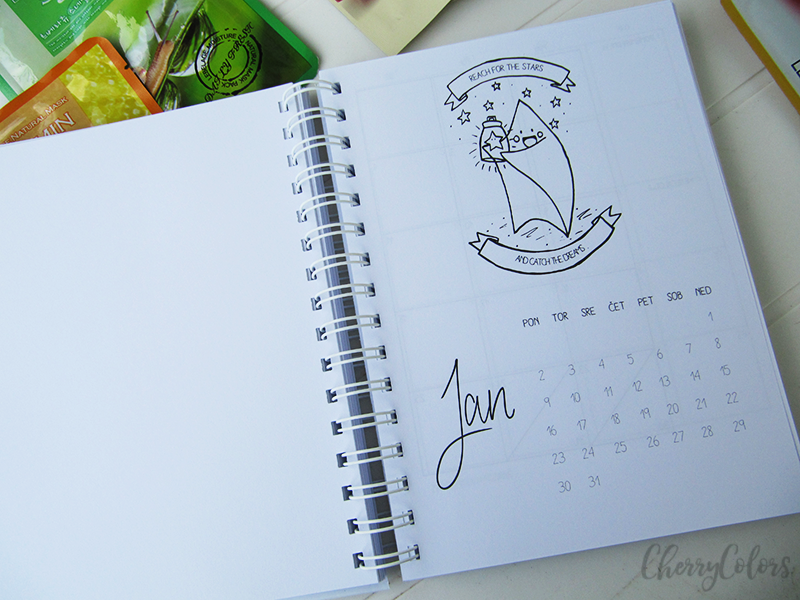 I am super happy that Magic Planner is going to be my companion in this year, too. Which is my favorite part? The monthly view because I like seeing all the appointments/stuff I have to do for each month separately. And if I need additional information, I just go and check the weekday's view with dates included, which is also something new this year.